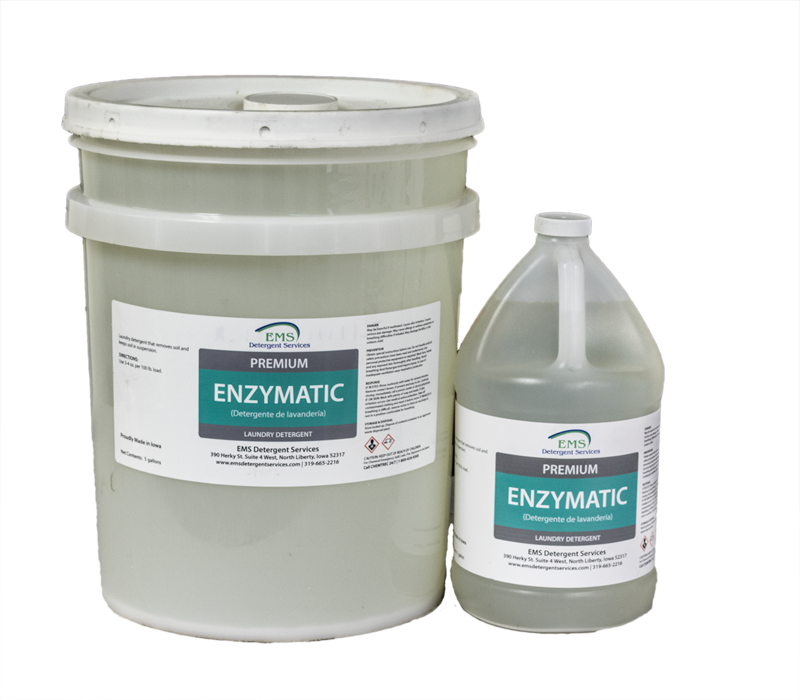 Premium performance laundry detergent with enzymes chemically designed to “eat” the bacteria causing proteins from odors and stains. 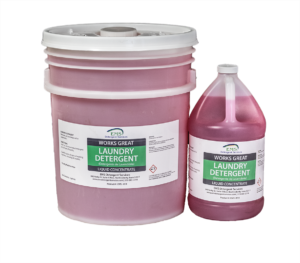 Effectively breaks down greasy stains and dirt. 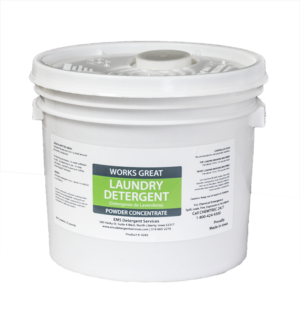 Safe and gentle on clothes and other linens.